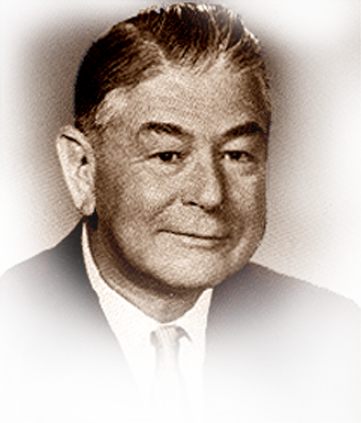 William C. Henry was a director of the United States Independent Telephone Association(USITA), 1936-1968; a member of the executive committee, 1941-1965; second vice president, 1944; and president, 1945-1946. He served as president of the Ohio Independent Telephone Association (OITA), 1934-1935, where he was a director for 34 years. Henry began his telephone career in 1925, as a telephone directory salesman for the Northern Ohio Telephone Company, Bellevue, Ohio; secretary-treasurer, 1927; general manager, 1928; president and general manager, 1946-1968; and chairman of the board of Northern Ohio Telephone Company of Ohio and General Telephone Company of Ohio in 1968, following a merger with General Telephone Company of Ohio. At that time, the Northern Ohio Company was the eighth largest Independent Telephone Company in the U.S., serving over 168,000 telephones and providing service to 183 communities.